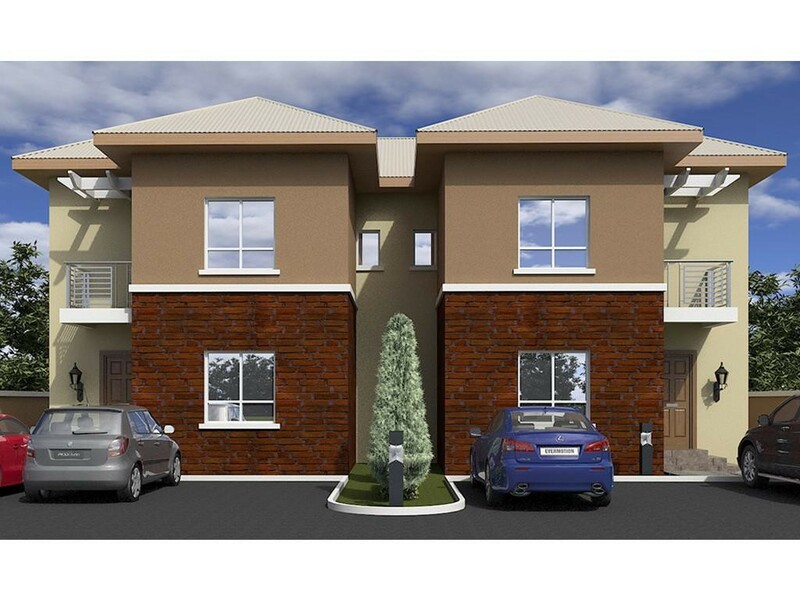 Sign-up and receive Property Email Alerts of Residential New Developments in Kubwa, Kubwa. Another member of the Brick City family in Kubwa, a few meters from Brick City Spring, is the Brick City View. The estate comprises of 84 units of of various categories ranging from 2 Bedroom Semi-Detached Duplex, 3 Bedroom Semi-Detached Duplex, Completed Houses, Carcasses and Foundations with each family unit functioning independently and affording each homeowner a feeling of privacy with all the advantages of communal living. These homes are underpinned by efficient designs that are reflected in space, planning and the culture of the people while the faces elicits modernity.